Socks and sandals were always a fashion no-no but today we’re seeing a host of fashionistas donning their colourful ankle socks and high heels. 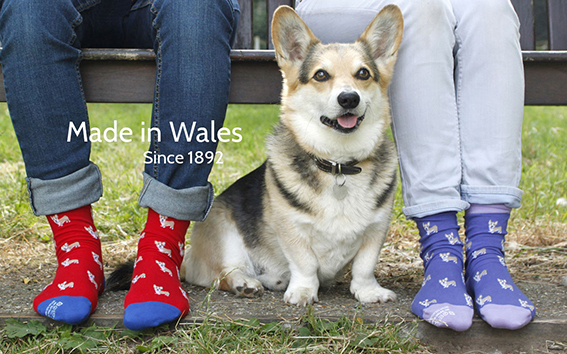 I recently stumbled upon a family owned, Welsh manufacturer called Corgi, who specialise in making the finest cotton and cashmere coloured socks – by Royal Appointment to Charles, Prince of Whales. 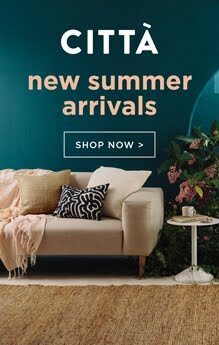 It was their charming photographs and colourful designs that really caught my eye. 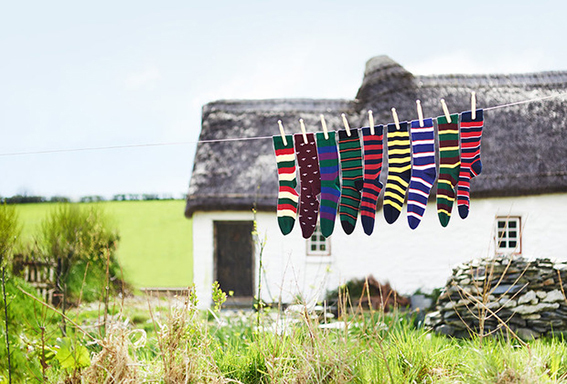 The company have recently launched a new collection of socks called the Regimental Collection, which includes nine designs that draw on the stripes and patterns from the Regiments and Battalions of which Prince Charles is Colonel or Colonel-in-Chief Prince. 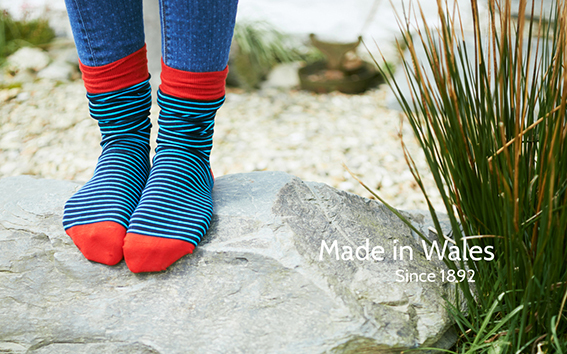 I love the beautiful photographs of their products that reflect the heritage of the brand (it’s been making socks in Wales since 1892) and their commitment to making superior quality items. 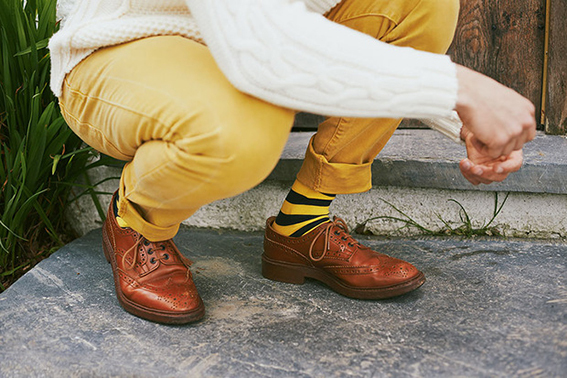 The brand embraces its history but in a modern, eccentric way that’s really endearing.